EL SEGUNDO, Calif., Sept. 4, 2012 -- The Boeing [NYSE: BA] 702MP has been selected by Intelsat S.A. for the Intelsat 29e satellite, the first of the recently announced Intelsat EpicNG next-generation high-performance system. "Boeing is proud to have been selected to build the Intelsat 29e satellite, which is designed to raise the industry bar for performance and reliability and offer customers unparalleled flexibility and control," said Craig Cooning, chief executive officer of Boeing Satellite Systems International and vice president and general manager of Boeing Space & Intelligence Systems. 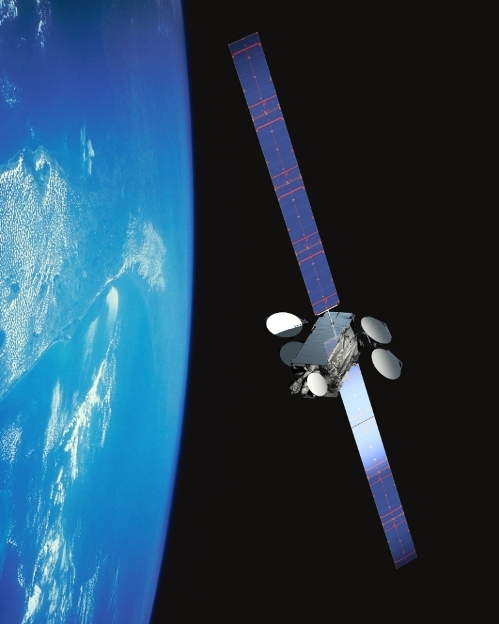 "Intelsat's choice of the 702MP for the first Intelsat EpicNG satellite reflects our commitment to meeting the advanced requirements of next-generation technologies." "Our customers require an advanced architecture specially designed to meet their fixed and mobile communications needs," said Thierry Guillemin, Intelsat senior vice president and chief technical officer. "With higher throughput, strong economics and a degree of control that meets our customers' business requirements, Intelsat EpicNG caters to this environment. Its architecture combines multi-band frequency reuse with the benefits of backward and forward compatibility, resulting in a high-performance solution not previously available in the commercial satellite sector. We selected Boeing because they were able to meet this challenge."